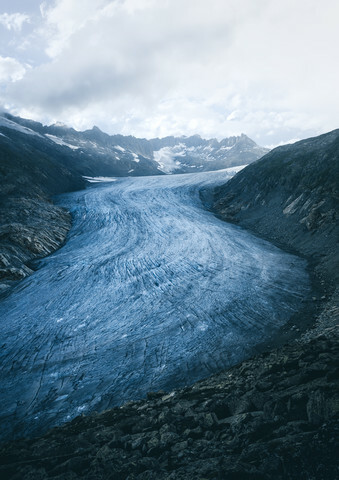 The Rhone Glacier used to be the largest Glacier in the Alps during the Ice Ages. Today there’s not much left in comparison. With this picture I wanted to capture the glacier in all it’s glory before it will probably be fully disappeared in the year 2100.